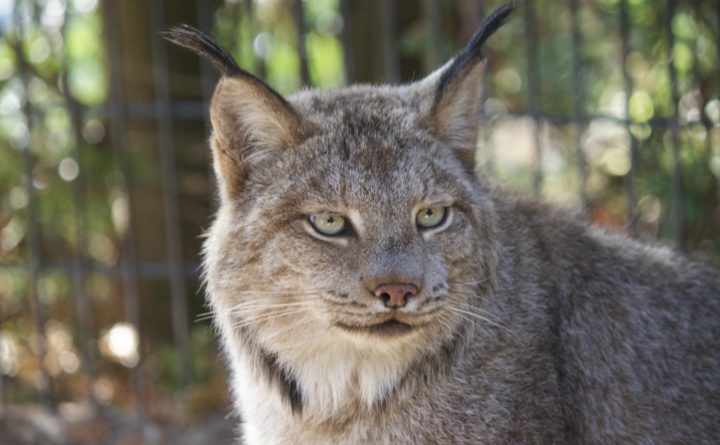 The opening of a popular wildlife park in Maine will be delayed for a couple of days because of the state’s seemingly endless winter of 2019. The Maine Wildlife Park in Gray was originally scheduled to open on Saturday, but the state said “the unseasonably cold spring and inches of snow in the last few days” have made that impossible. The park is scheduled to open April 15. The Maine Department of Inland Fisheries and Wildlife oversees the park, which includes moose, bear and bobcats. The agency said much of the grounds at the park are still covered with snow, ice and puddles. However, park superintendent Curt Johnson said warmer and sunnier weather will likely allow the park to open Monday.